Who needs a date when you have margaritas? 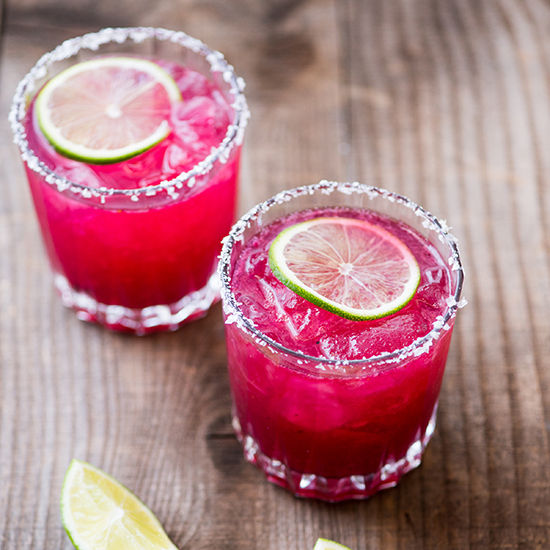 Host a friends-only Valentine’s Day party to remember with pitchers full of sweet-tart margaritas. 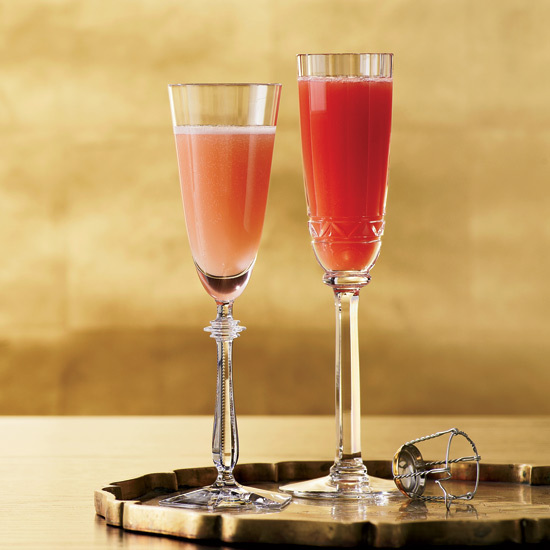 From classic lime to rosy red pomegranate, here are the best recipes for a very classy but romance-free night of icy booze. 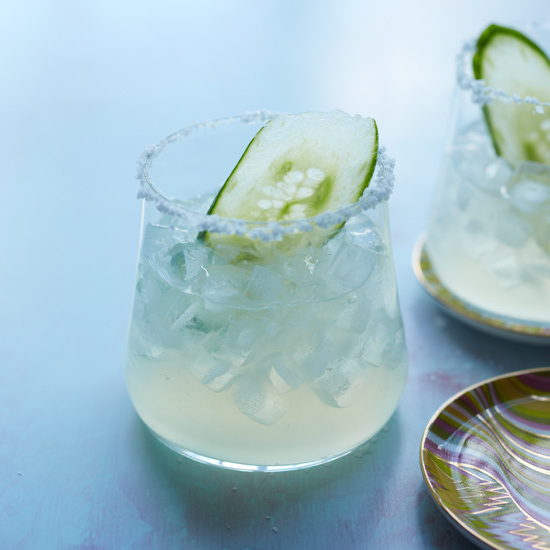 The only thing more refreshing than a margarita is one made with cucumbers. 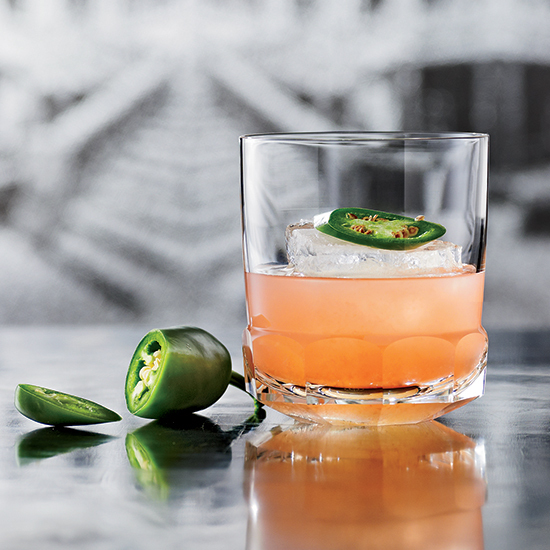 Reinvent the classic margarita by swapping out the traditional sweetener with a subtly spicy jalapeño-infused agave nectar. 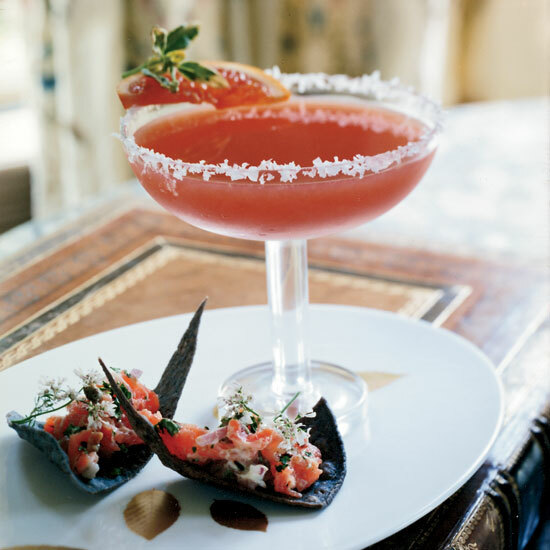 At the Casa Noble estate, bartender David Yan created this margarita to showcase the property's tequila. 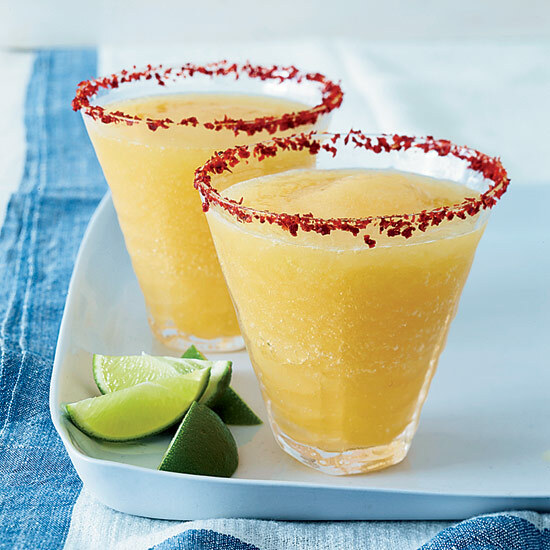 He coats the rim of the glass with citrusy Tajin-brand chile powder, but any powdered chili will give the drink a fun kick. It's perfect to cool down with during the warm months of summer. 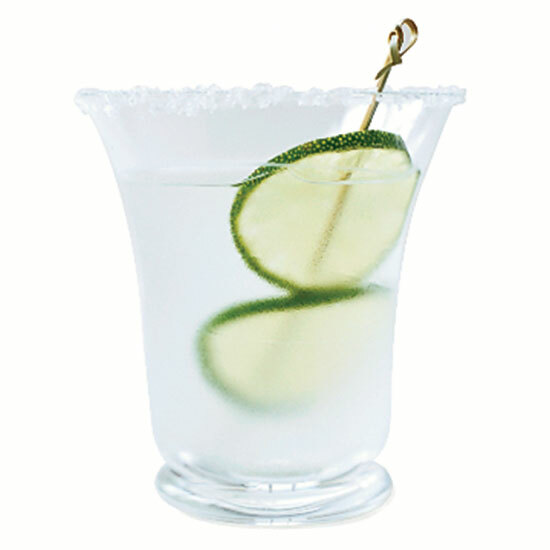 A powdered chile rim gives this cocktail a great kick. 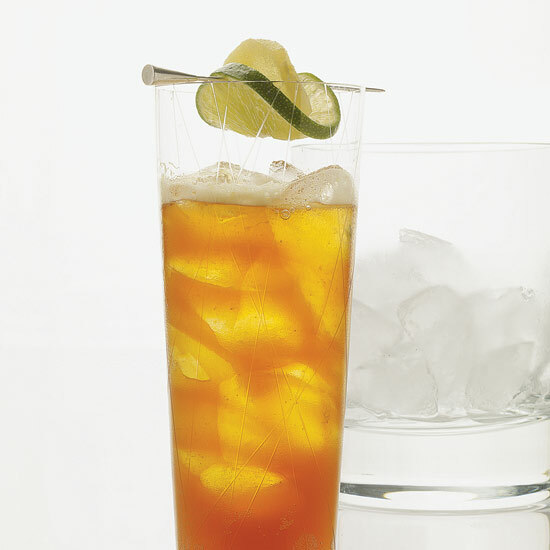 You can’t go wrong with this tried and true recipe. 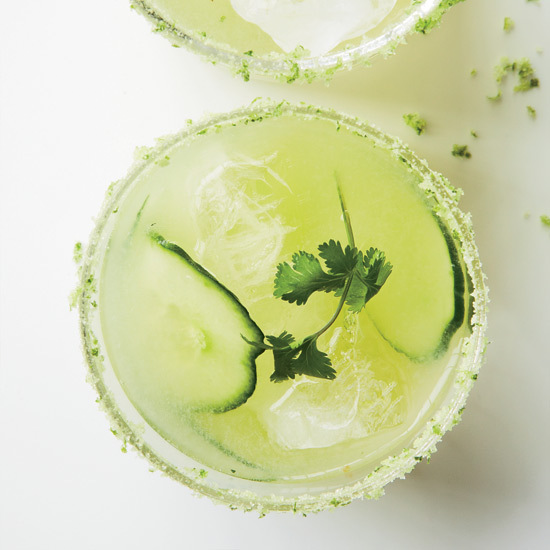 This spicy margarita combines three savory ingredients: jalapeno, cilantro and cucumber. 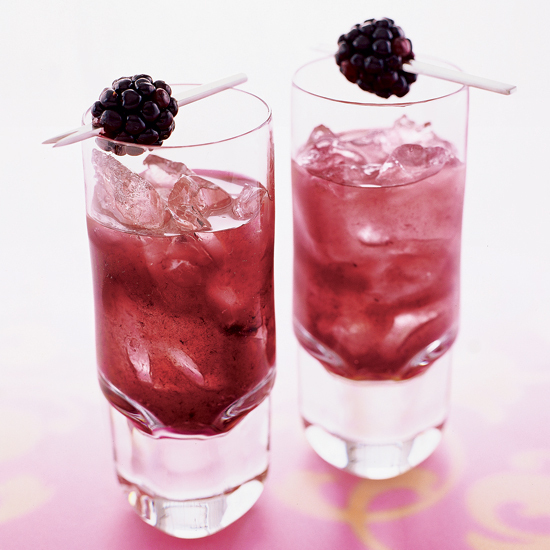 Muddled blackberries give this cocktail its beautiful color; mint adds a refreshing zing. 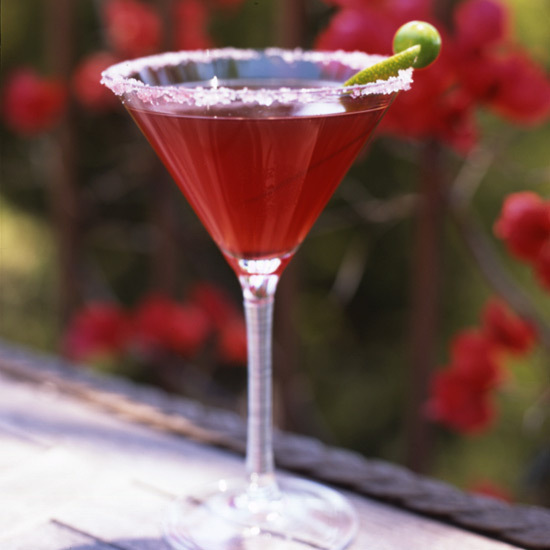 This red-hued cocktail is perfect for Valentine’s Day. 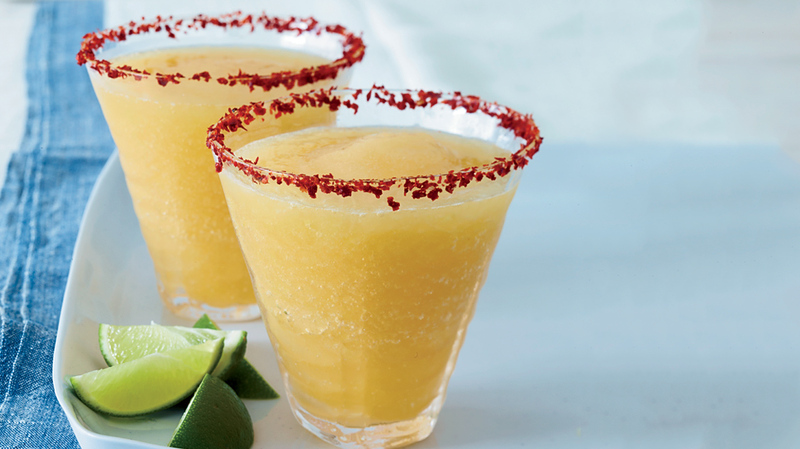 The sweet-tart blood orange flavor intensifies the margarita-ness of this drink.